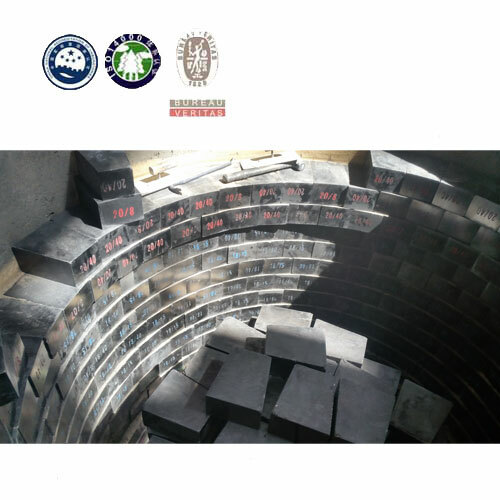 Changxing Refractory is able to manufacture magnesia carbon brick for every ladle, EAF, and BOF. We will design you a well-balanced lining, providing optimal performance at the lowest possible cost. Our magnesia-carbon brick is made from more than 98% electrically fused magnesite, high purity graphite and metallic antioxidants as needed. Size and specification can be tailored according to furnace type. Changxing Refractory magnesia carbon brick factory is located in the magnesium capital of China, and products with high bulk density and low porosity. 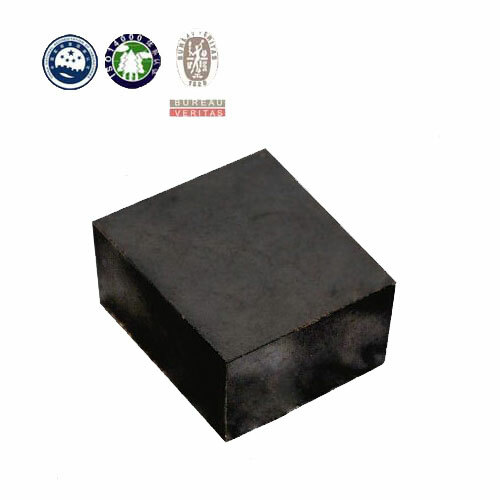 Magnesia carbon brick series used for the electric furnace are made by adoption of fused magnetite, high-purity magnesium sand and graphite as principal raw material, through high-pressure molding and low-temperature treatment. This product is mainly used for electric furnace lining, which enjoys advantages including high temperature resistance strength, corrosion and spalling resistance. 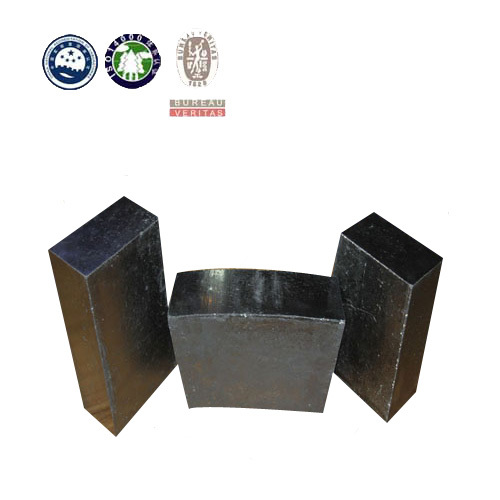 According to the smelting conditions and the kind of smelting steel, different brands magnesia carbon bricks are available. 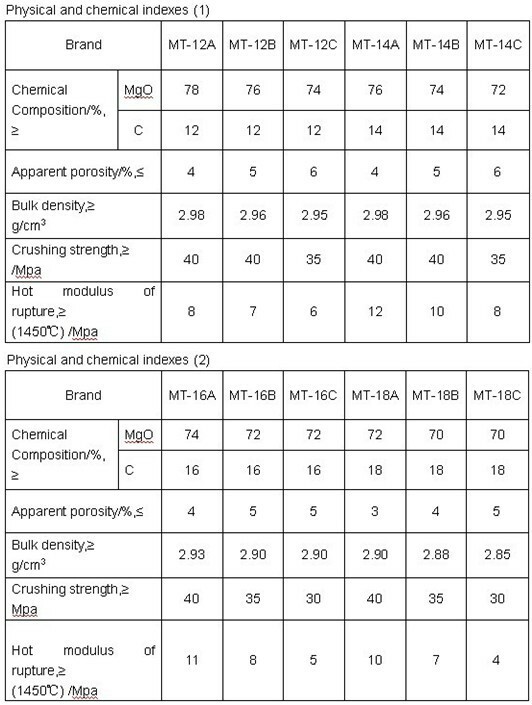 Magnesia-carbon bricks are resin bonded bricks containing high-purity fused and or sintered magnesia and flake graphite as their main ingredients. Magnesia Carbon Brick has excellent corrosion resistance together with good thermal shock properties. It offers good oxidation resistance due to use of high purity flake graphite. 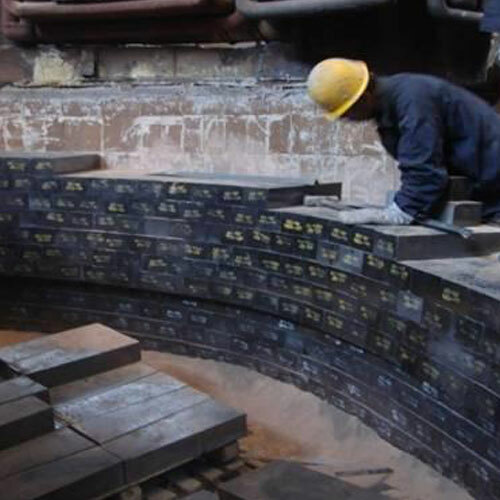 Magnesia Carbon Brick is widely used in Electric Arc Furnace sidewalls, converters, hotspots and coldspots, and ladle furnace slag lines.